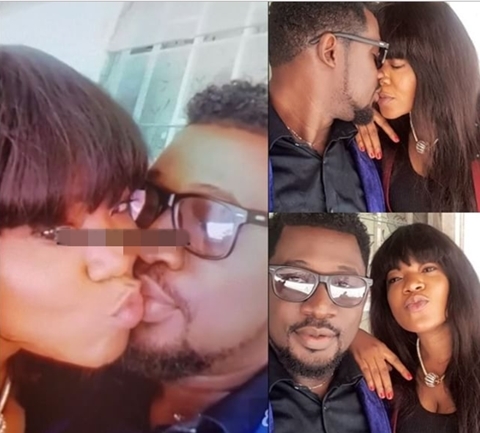 Few days after revealing that she can only date a tall man, popular Nollywood actress, Toyin Aimakhu, has been seen kissing an obviously tall actor, Daniel Kanayo Daniel. 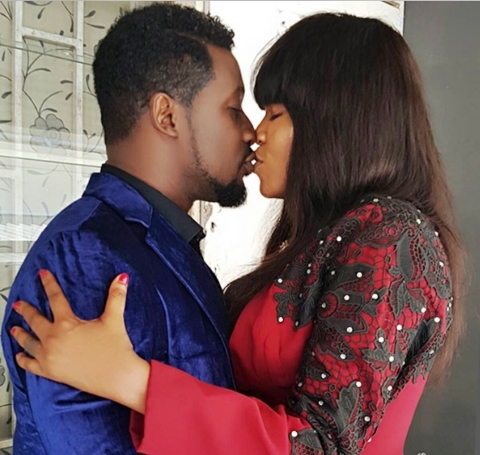 Popular Lagos-based Nollywood actress, Toyin Aimakhu, took to her Instagram page on Sunday to share the photo of her and her latest man who happens to be actor, Daniel Kanayo Daniel, and this has gotten everyone talking online. 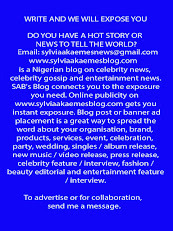 The romantic video clip posted on social media, shows the actress who recently broke up with Nollywood 'Phone Thief', Seun Egbegbe, sucking on the lips of the latest man, who brought back the memories of all the times she had shown off her partners. The latest development comes barely two days after the actress granted an interview in which she listed some of the qualities she is looking out for which includes physical attributes and also social standing. “I want a man who is tall, hardworking, and loves his job. I would want to be with a man who does not chase women and would not constantly request for money from me. If he needs my help, I can do it. I don’t want to be with a short man. My man has to be taller than I am.” she said. Well, she sure has gotten a very tall, dark and handsome actor who she seems totally taken by, and fans are already apprehensive, especially given all the drama in her previous relationships.